Would you like to learn about natural wine??? 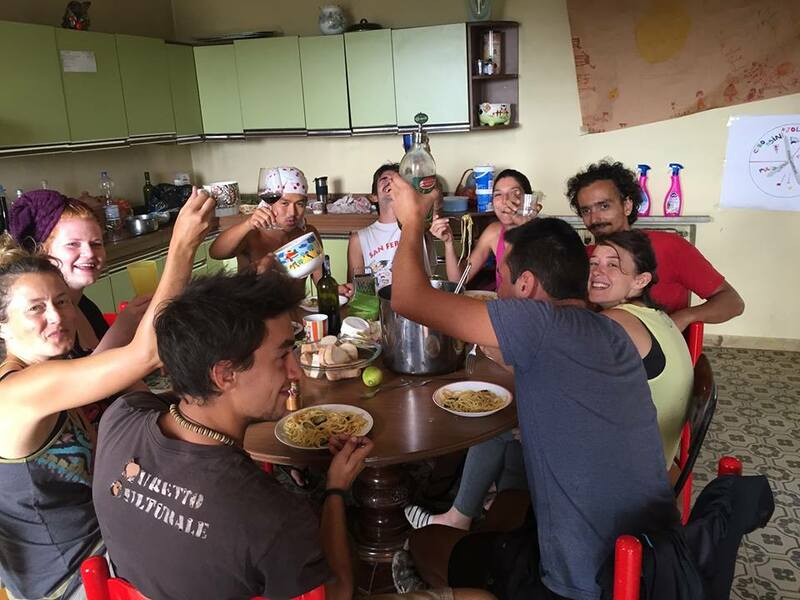 Subscribe at WWOOF and come work with us!!!! Our farm is a member of WWOOF for many years now (World-Wide Opportunities on Organic Farms), which is an international movement that correlates volunteers with organic rural projects promoting educational and cultural experience based on a non-profit relationship of trust, to contribute to the creation of a sustainable global community. 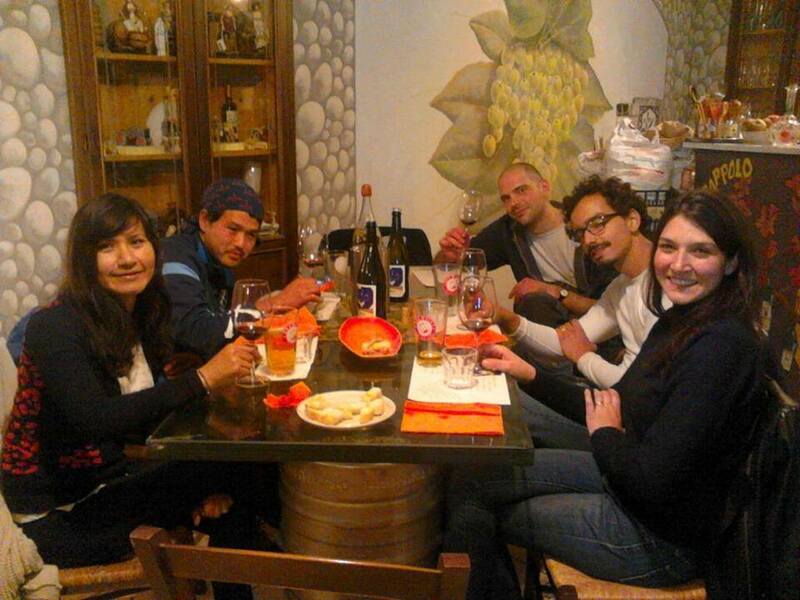 We host people from all over the world who are willing to learn about the agricultural and viticulture contexts in Italy, most specifically, ours.